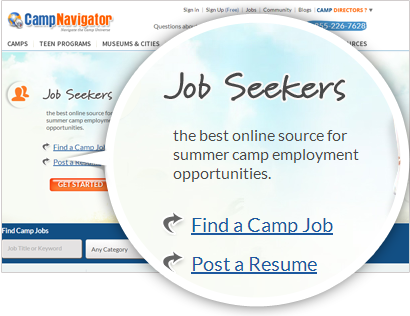 Search for summer camps & programs. 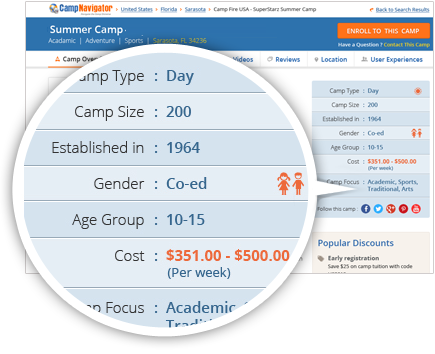 Compare and contact with camp or program. 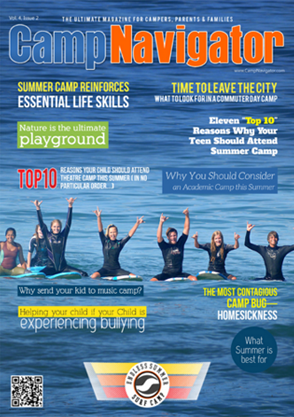 Write you review to help other parents and campers. 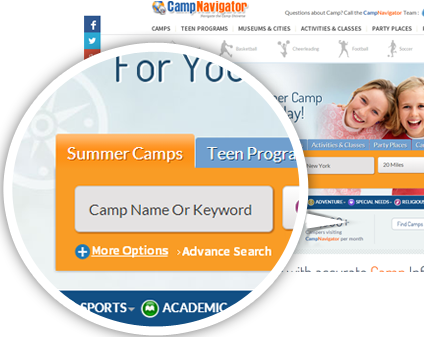 Showcase your camp and programs to parents. Grow your business with more parent registrations.